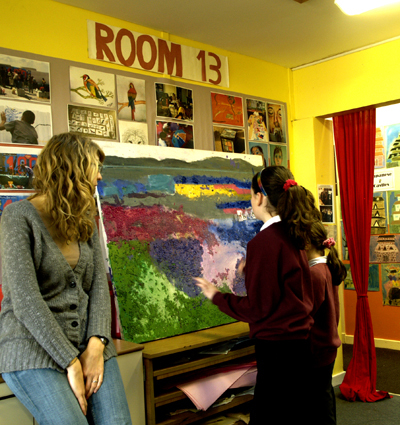 After some experience of taking part in projects organised by Room 13 Caol during the 1990s, Mallaig Primary School set up its own Room 13 in 2010. The school offers education in both Gaelic and English, and many of the children who attend are bilingual. Their Room 13 operates two days per week with a focus on traditional crafts – language, literature and storytelling feature in the studio practice as much as visual arts. 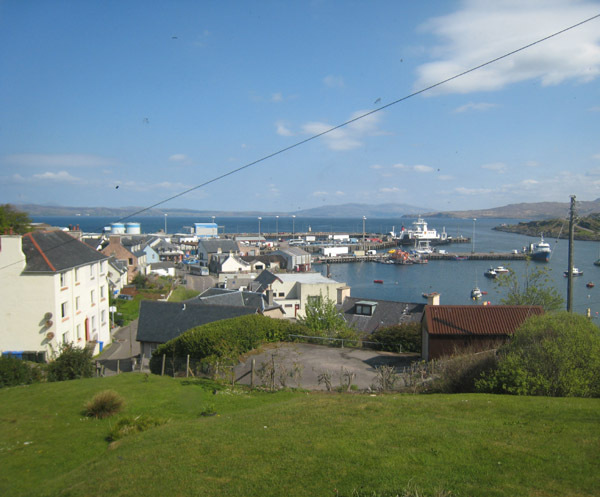 The skills of drawing and painting are taught very traditionally in Room 13 Mallaig. The studio offers weekly watercolour painting lessons which are well attended by younger pupils. Older students take on management duties as well as developing their own creative projects and ideas. They take the business of buying and selling seriously and as a result Room 13 Mallaig supports an enterprising business.